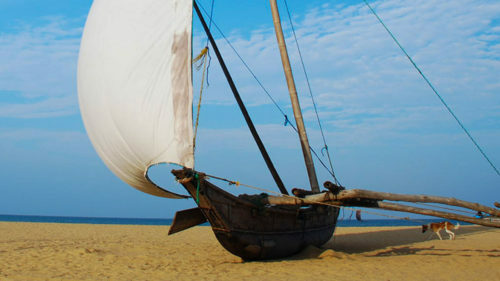 Just half an hour from Colombo International airport, Jetwing Beach hotel is located on the wide stretch of golden beach in Negombo. 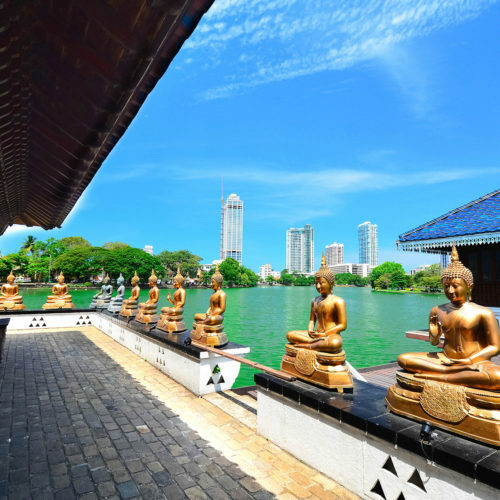 This lovely beach resort is a member of Small Luxury Hotels of the World and is a great choice for those arriving off a long international flight or indeed wishing to end their Sri Lanka tour with a few days of rest and relaxation. Designed by the internationally renowned Sri Lankan architect, Geoffrey Bawa, the hotel has an excellent beachfront location along with a large swimming pool, Spa and fitness center. The hotel boasts 75 deluxe rooms and 3 spacious suites all with Ocean views. Guests are spoilt for choice with five different options for dining featuring delicious local and international cuisine.